Located in the heart of the picturesque city of Wells, we are an established barbers with over 10 years of experience. Our professional and competent staff will provide the best possible advice, to suit your hair and recommend the right products. Young Children are welcome, with no need to book an appointment. Haircuts are classic, creative or modern, cut with precision by highly accomplished specialists. With our shop offering the latest magazines, Free Wifi, LCD TV, Free Tea, Coffee and free Beer while you wait. So even if you just fancy a Chilled Beer and some friendly banter, you know where to find us. 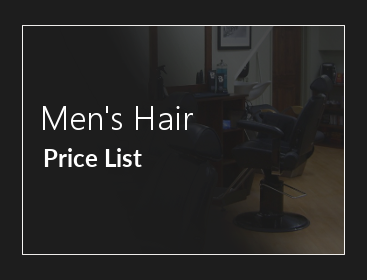 There is something for everyone at Wells Barber Co.